Providing quality air-conditioning installations and repairs. Expert refrigeration sales and service—domestic and commercial. Experience the Gympie Air-Conditioning and Refrigeration difference. 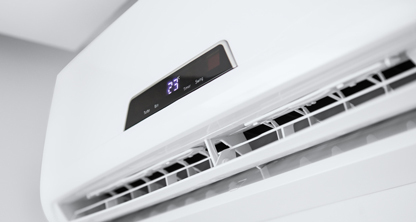 We provide individuals and businesses with air-conditioning and refrigeration units. You can count on Jeff Stolzenberg and his team for new sales, installations, maintenance and repairs to existing equipment. As a family-owned business, we provide the personal service and attention to detail you deserve. For expert advice and competitive prices, look no further—book your service at Gympie Air-Conditioning and Refrigeration today! We sell, service and repair split system and ducted air-conditioning units for homes and businesses. 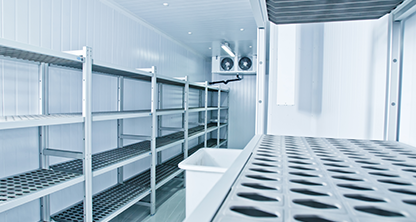 Our refrigeration services include cool and freezer room installations, upgrades and maintenance.